Join us this February for the fourth annual Masquerade event. Masquerade: Espionage will be an interactive, immersive event that puts the fate of the world into the hands of the guests. Will you find the clues, solve the puzzles and stop the information from falling into the wrong hands? 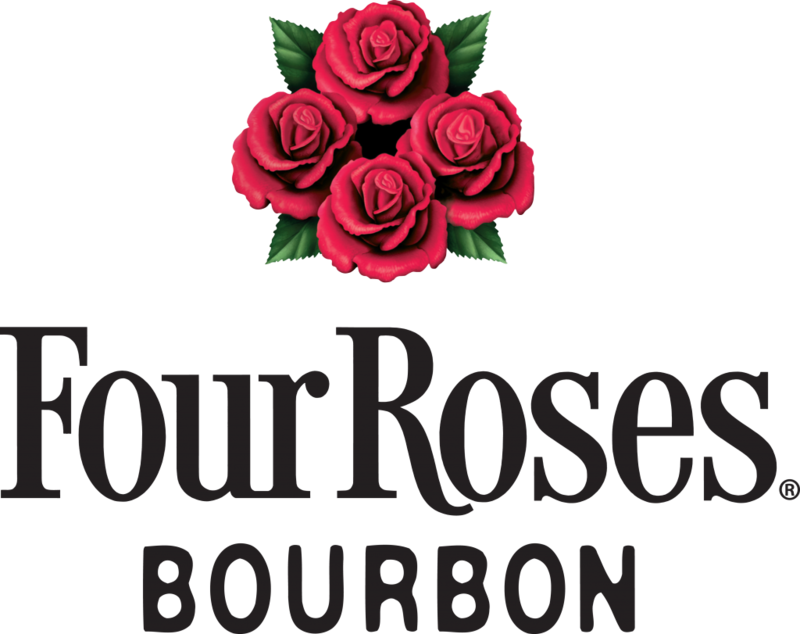 Guests can sip on themed Four Roses cocktails while playing casino-style games for a chance to win Four Roses merchandise!